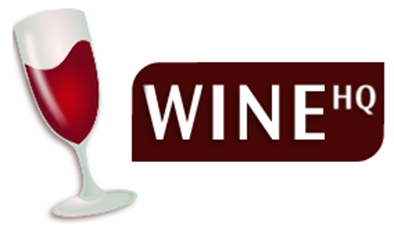 Wine 1.9.13 development release is now available to download and install for Linux users. This new release includes various bug fixes but since this is not a stable release, there may be some new bugs along the way. If you are a Linux users, chances are very less that you have never heard of Wine. Wine is a Linux application that helps in running several Windows Application in Linux by translating Windows API calls into POSIX calls on the fly, eliminating the performance and memory issue. This is a popular tool which Linux users use to run Windows based games on Linux. Also, to install Adobe Photoshop cs6 in Linux. However, we as a open source enthusiasts will ask you to use Best Photoshop alternative for Linux. Open terminal and type the following commands to install Wine in Linux Ubuntu. Add the repository and update package. To avoid problems with missing dependencies, Wheezy users need to add the following to /etc/apt/sources.list if it's not already there. If you are using any other distribution, let me know in the comments how you installed it, and I will add it to this list.